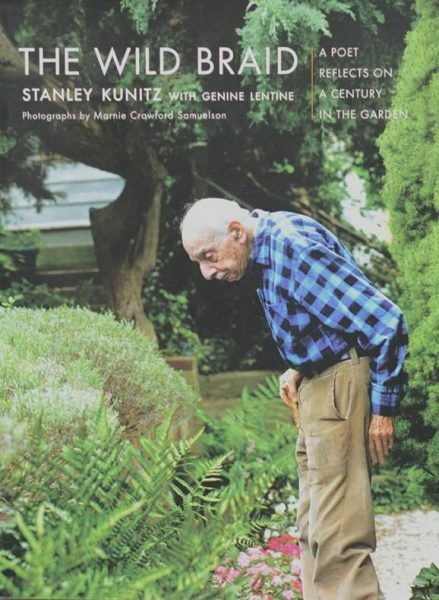 Stanley Kunitz, who together with Elizabeth Kray founded Poets House, was instrumental in shaping the poetry communities of the 20th century, inspiring younger poets through his writing, activism, teaching, and special projects. “Poetry is the most indelible testimony we have of the adventures of the spirit,” Kunitz said. 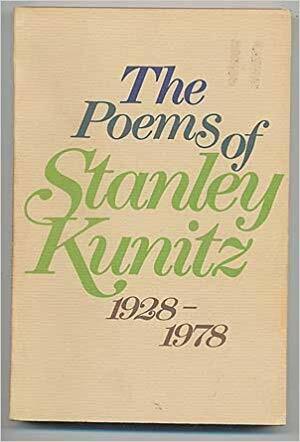 Kunitz served twice as United States Poet Laureate, first from 1974 to 1976 (when the official title was Consultant in Poetry to the Library of Congress) and again from 2000 to 2001. In 1993, President Clinton presented him with the National Medal of Arts, adding to a host of other awards and honors, including a National Book Award and a Pulitzer Prize. His contributions to the field included serving as a Chancellor of The Academy of American Poets and helping to found the Fine Arts Work Center in Provincetown, Massachusetts. He also taught in the graduate writing program at Columbia University for over thirty years, mentoring many younger poets. His childhood home in Worcester, MA, has been preserved as the Stanley Kunitz Boyhood Home museum and literary space. Kunitz’s publishing career spanned an extraordinary 75 years. His first book, Intellectual Things, was published in 1930. His last book, The Wild Braid: A Poet Reflects on a Century in the Garden, with Genine Lentine, featuring photographs by Marnie Crawford Samuelson, was published by W.W. Norton on the occasion of his 100th birthday and celebrated with an exhibit at Poets House. Some of his many books include Passing Through: The Later Poems, New and Selected (1995), which won the National Book Award; The Poems of Stanley Kunitz, 1928-1978, which won the Lenore Marshall Poetry Prize; and his Selected Poems, 1928-1958, which won the Pulitzer Prize. He also co-translated Russian poetry, including Poems of Akhmatova (1973), and he edited The Essential Blake (1987), Poems of John Keats (1964), and The Yale Series of Younger Poets (1969–77). Elizabeth D. Kray Ussachevsky, known familiarly as Betty Kray, was co-founder of Poets House. 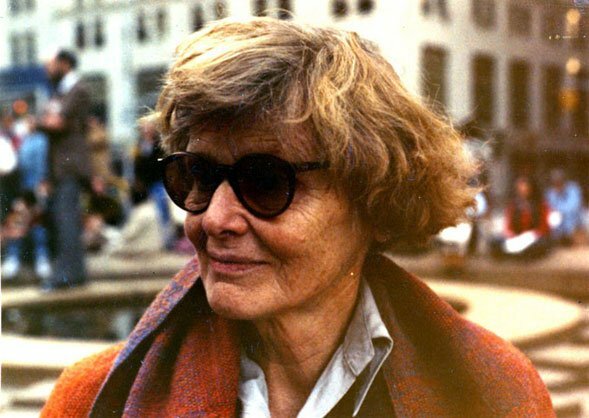 She was a visionary New York–based arts administrator and advocate of poetry. 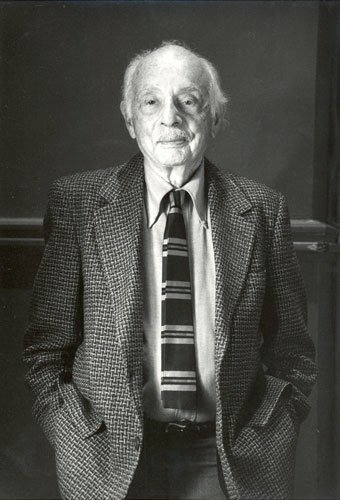 Stanley Kunitz described Kray as “the moving spirit behind most of the programs and activities that have made New York the poetry capital of the United States and an international poetry center.” Poets House presents “The Betty,” an award for service to the field of poetry named in her honor, biennially. 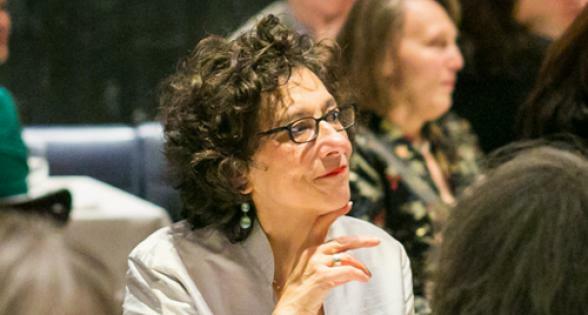 Kray devoted her life to expanding the profile of poetry, both through her groundbreaking work with arts organizations and through managing the careers of prominent poets. As leader of the 92nd Street YMHA/WA beginning in 1954, Kray initiated a series of poetry readings called “Introductions” featuring young or relatively unknown poets. 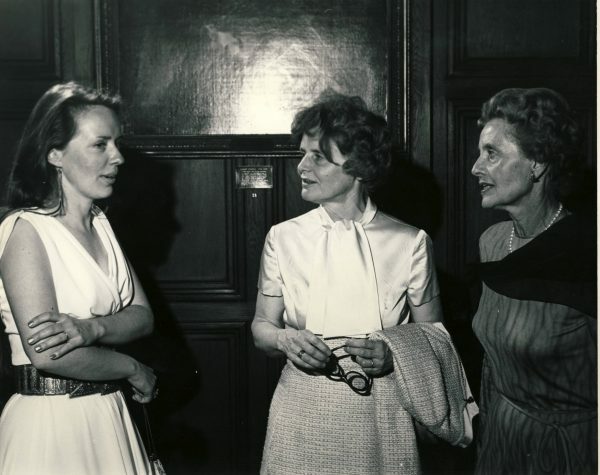 After leaving the Poetry Center, Kray began working with Marie Bullock, founder of the Academy of American Poets, as the Academy’s Executive Director. In this position, Kray founded a range of innovative programs, including the “Conversations” series, park readings, and a series of literary walks in New York City. She continued some of the grant-funded programs she initiated at the YMHA/WA and conceived of many others. An indefatigable supporter of poets and poetry, Kray was a visionary when it came to giving poetry its proper place in not only an urban context, but nationwide. 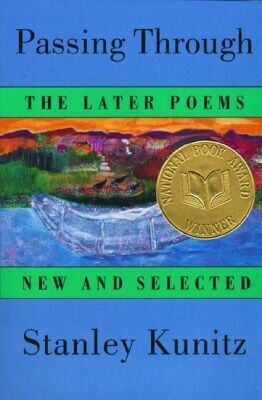 Her Poets-in-the-Schools program, launched in New York in 1966, gained financial backing from the National Endowment of the Arts (NEA), ultimately becoming a national phenomenon. As a manager and friend to many poets, Kray sought opportunities for figures such as E.E. Cummings and W.H. Auden to earn financial compensation, arranging readings at colleges and universities nationwide. Essentially, Kray established the business of poetry, dedicating her time and energy to ensuring that poets not only had a forum in which to share their work, but that they would be well compensated for their efforts. Finally, by establishing standards for poetry readings, Kray developed national audiences for the work of contemporary poets, increasing opportunities for readers to discover poets and poetry firsthand. Continuing her work for poetry in retirement, Kray co-founded Poets House with Stanley Kunitz. She envisioned Poets House as a dedicated space for poets of all types to come together, and donated a portion of her personal library to seed its collections, selling many other precious volumes to support the fledgling organization. Her books, many of which are rare or inscribed, still make up an integral part of Poets House’s library.